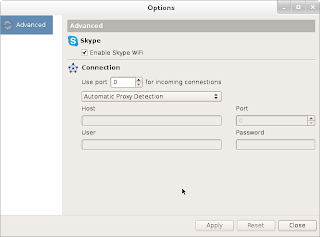 The new skype 4.2 on linux machines do not offer a configuration screen when you start it for the first time. If you are behind a proxy, you are stuck. Here is the quick solution. 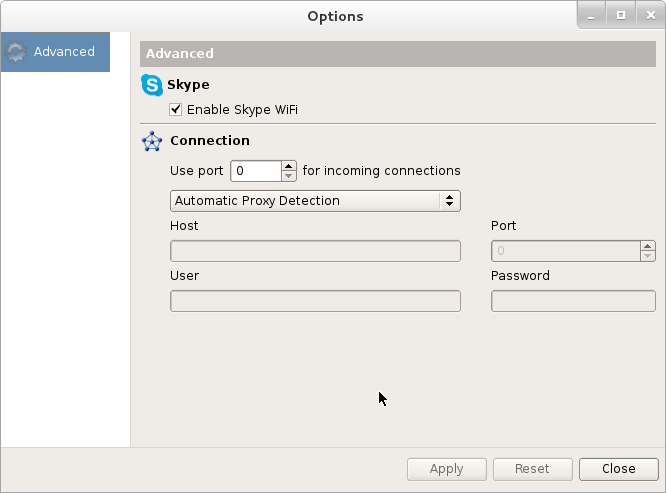 Start skype. The EULA screen will come up. Accept it (at your own risk). 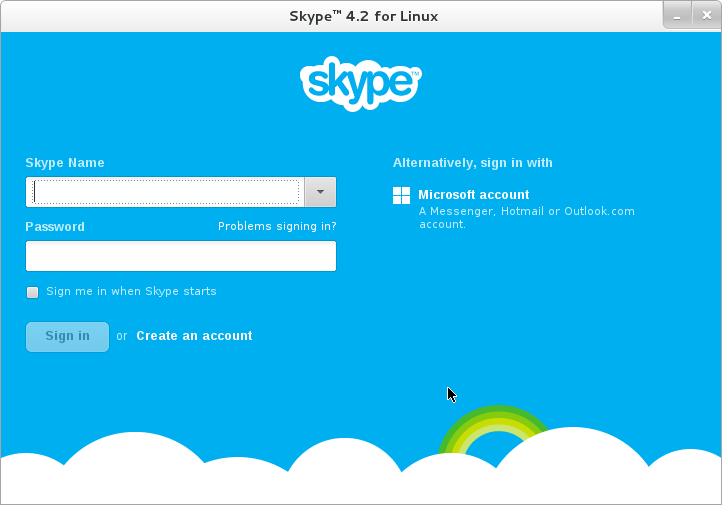 The skype log in screen will come up. Press Cntrol + O . The configuration screen will come up. 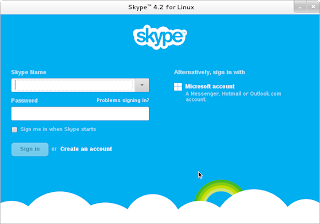 Here are is what I did for installing skype on debian wheezy 64 bit. The package will fail to configure.